Bharatiya Janata Party's IT department head Amit Malviya tweeted a photograph of the Congress' Facebook page, saying "official Congress page sponsoring advertisements on Facebook in Pakistan to remove Modi!" 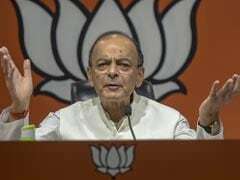 The BJP today accused the Congress of running a "paid campaign" on Facebook in Pakistan for the removal of Prime Minister Narendra Modi. 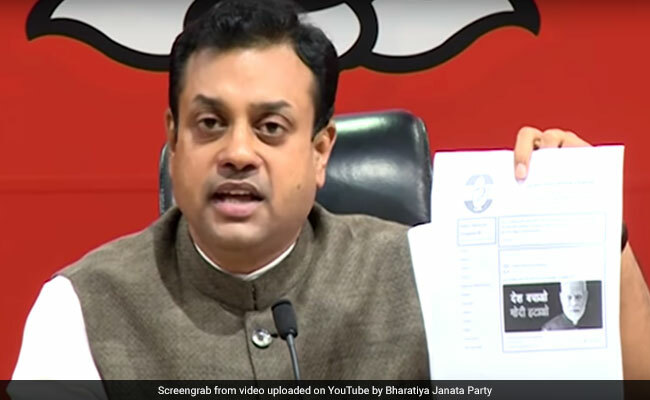 Calling it a serious matter, BJP spokesperson Sambit Patra flashed copies of a Facebook page which shows an advertisement of the opposition party calling for "Desh bachao, Modi hatao" (Save country, remove Modi), with Pakistan being highlighted as the location. 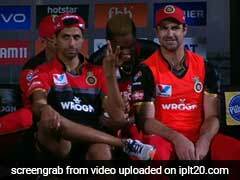 "What does it mean? You are running a campaign in Pakistan against our popular prime minister in Pakistan," he told reporters. It is understandable if a campaign against the prime minister is run in India by the opposition party but why it should sponsor this in Pakistan, he asked. "Congress leaders have been showing their love for Pakistan," he alleged, and cited Punjab minister Navjot Singh Sidhu's reported comments that he culturally connected more with the neighbouring country than with south India, to attack the opposition party. Bharatiya Janata Party's IT department head Amit Malviya also tweeted a photograph of the Congress' Facebook page, saying "official Congress page sponsoring advertisements on Facebook in Pakistan to remove Modi!"